Our today’s topic is LG Volt firmware and everything you need for flashing. We are we specialize in firmware for different LG smartphones, so you can check out our blog to find out firmware for other phones. LG Volt is very interesting device. The hardware is not the most powerful, but battery is very big. The smartphone was released in 2014, and at that time 3000mAh battery was very large. Now, you can find smartphones with 5000mAh and even more battery capacity. Also, LG Volt has infrared and NFC support. The smartphone is working in CDMA bands, so it is not so popular worldwide. Let’s return to our main topic - LG Volt firmware. The smartphone shipped in different regions, so it has different models. 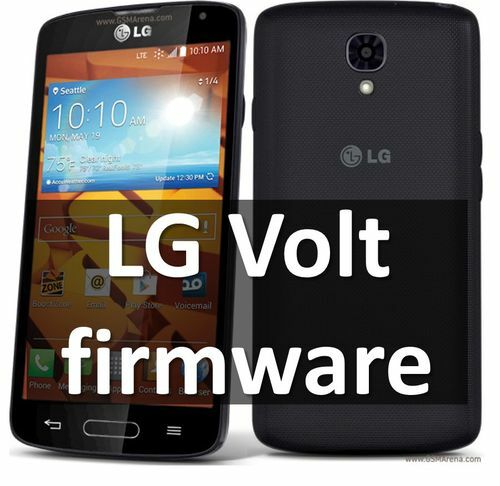 You can find and download all available LG Volt firmware by the link below. Also, you can click on Download and see instructions how to install firmware. Also, you can read our article how to install KDZ. We hope that you was able to install LG Volt firmware. If not, please write in comments below. We’ll try to help you. Also, add our blog to bookmarks, perhaps you will need firmware again.